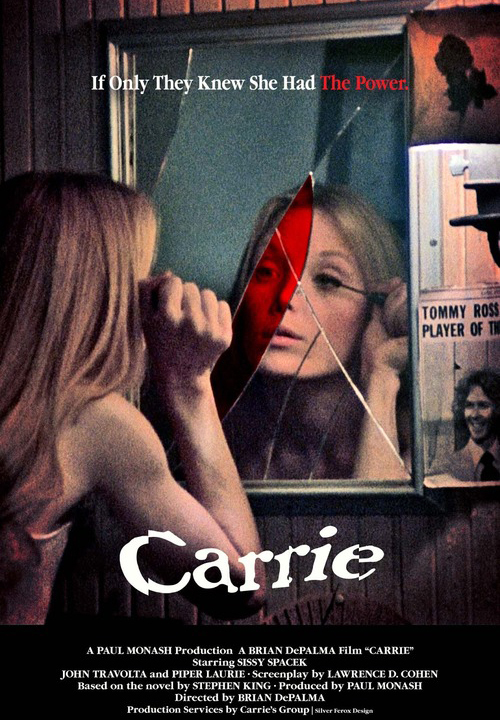 The terrifying and entertaining classic is considered one of the best of the genre thanks to an incredible performance by Sissy Spacek. An outcast girl with telekinetic abilities is teased by the kids at her school, but when they play a prank on her at the prom she unleashes her true power. 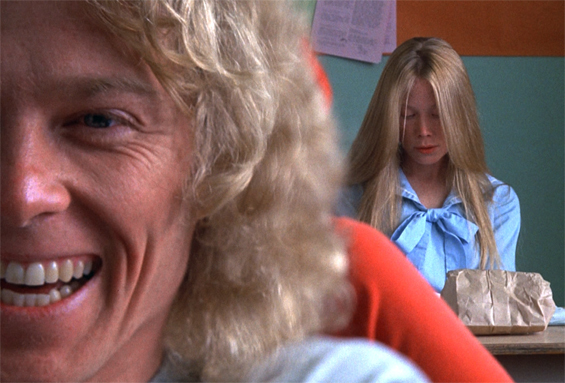 John Travolta and Nancy Allen are hilariously wicked as high school cool kids, and Piper Laurie is very scary in her unforgettable role as Carrie’s mom. 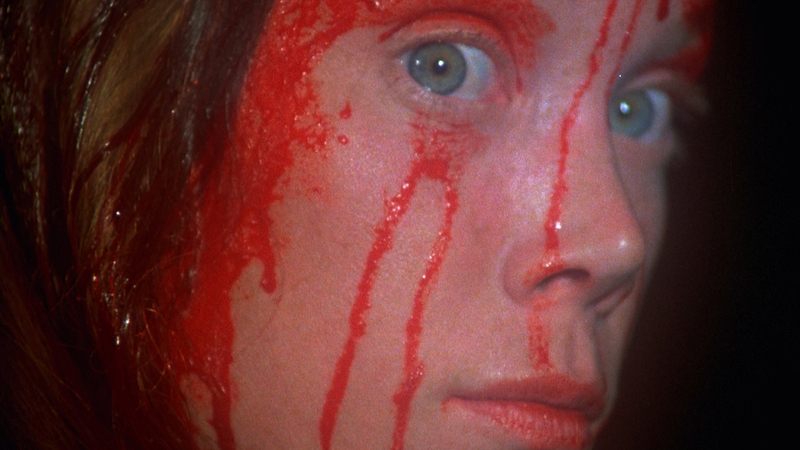 Bloody 70’s fun from master director Brian DePalma on the big screen in the cemetery! Dress up for our prom dance under the stars and jump in our photobooth with your date before the movie.